WASHINGTON (AP) - President Barack Obama's nominee to lead the Food and Drug Administration defended his record on Tuesday as senators pressed him about rising drug prices, slow approval times for new drugs and medical devices and his ties to the pharmaceutical industry. Dr. Robert Califf is currently the No. 2 official at the agency, which regulates consumer products from medications to seafood to e-cigarettes. He joined the FDA as deputy commissioner after more than 30 years as a prominent cardiologist and medical researcher at Duke University. At his confirmation hearing in the Senate Health, Education, Labor and Pensions Committee, most senators signaled support for his nomination, though some Democrats raised concerns about Califf's ties to industry. In 2006, Califf founded the Duke University Clinical Research Institute, a contract research group that has conducted studies for virtually all of the world's largest drugmakers. Vermont Sen. Bernie Sanders, a Democratic presidential candidate, told Califf he would oppose his confirmation because he isn't "strong enough" on the issue of lowering drug prices. Outside the hearing, he said he would consider holding up Califf's nomination. "I think we need a commissioner who is going to stand up to the pharmaceutical industry," Sanders said. Government disclosure forms show that Califf received more than $29,000 in consulting fees, travel, meals and other payments from drugmakers last year, including Amgen, Sanofi and Hoffman Laroche. In 2013, he received more than $23,000 in similar payments from drugmakers. Sen. Elizabeth Warren, D-Mass., asked how much influence pharmaceutical companies had over his studies and said she'd be requesting copies of some of his contracts with those companies. She said his ties raise questions because many drug companies complain the FDA is too tough on them. "I think if you look at my record you'll find I've never been a proponent of lowering standards," Califf said. He said he wasn't able to do many studies because companies wouldn't allow full data access. Tennessee Sen. Lamar Alexander, the Republican chairman of the committee, noted in his opening statement that Califf had agreed to recusals on some issues. The FDA declined to immediately release a list of those recusals. Alexander said Califf has been thoroughly vetted and he is confident that he can lead the agency "fairly and impartially." Still, Alexander also questioned Califf about drug prices, saying he would like to see faster approvals of generic drugs at the agency. Califf responded that he is confident approval times will speed up for generic drugs as the agency works its way through an application backlog. Former FDA Commissioner Margaret Hamburg left the job earlier this year. Hamburg served as health commissioner of New York City before her six years leading the FDA. 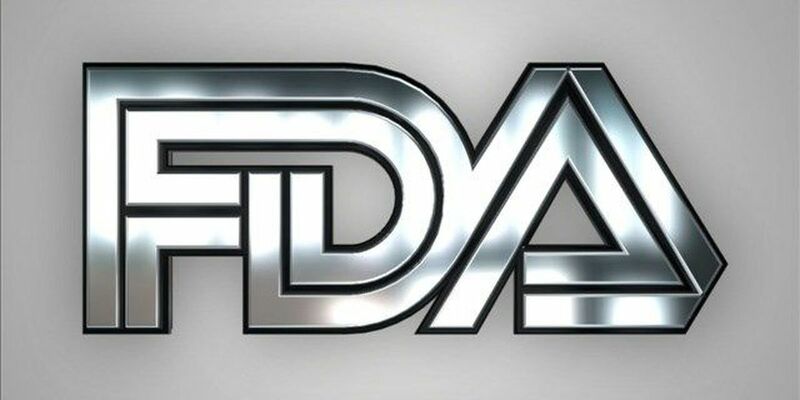 Califf would take the reins at a critical juncture for FDA, which is under pressure from Congress to streamline regulations for medical products and is implementing sweeping new food safety rules. Currently the FDA's chief scientist, Dr. Stephen Ostroff, is serving as acting head of the agency.